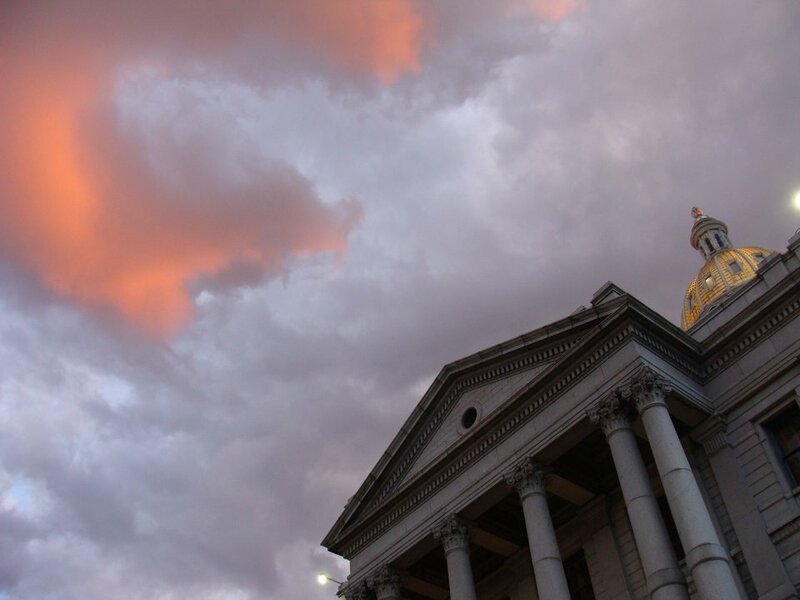 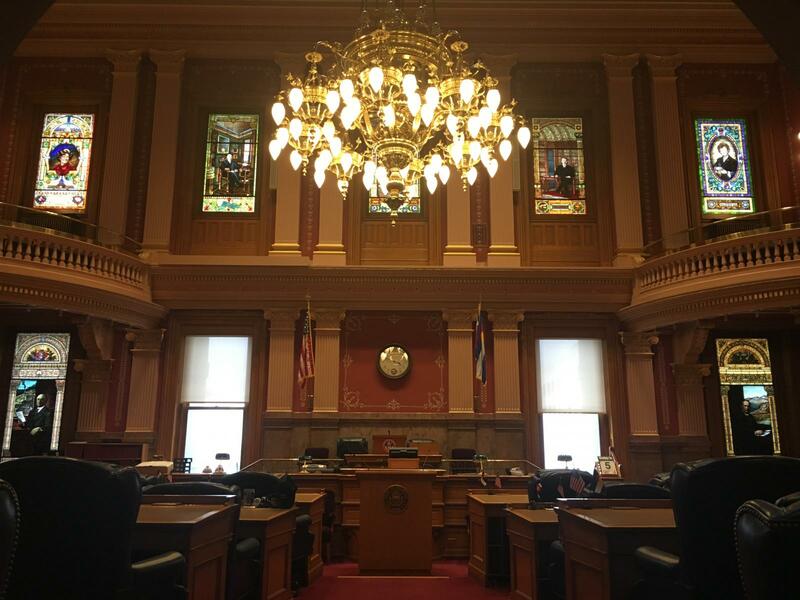 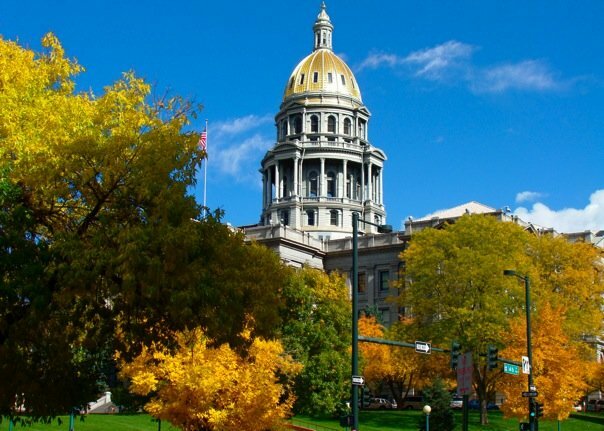 The Colorado Senate is comprised of 35 Senators who are elected to four-year terms. 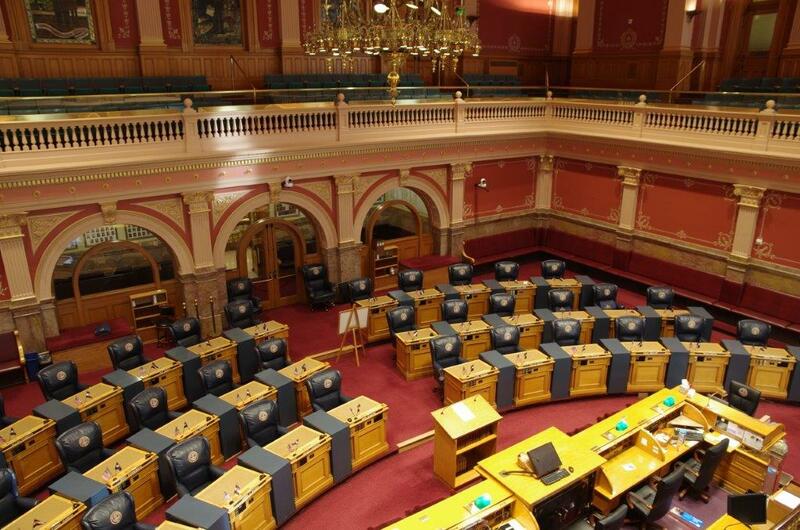 Each Senator is limited to serving two consecutive terms. 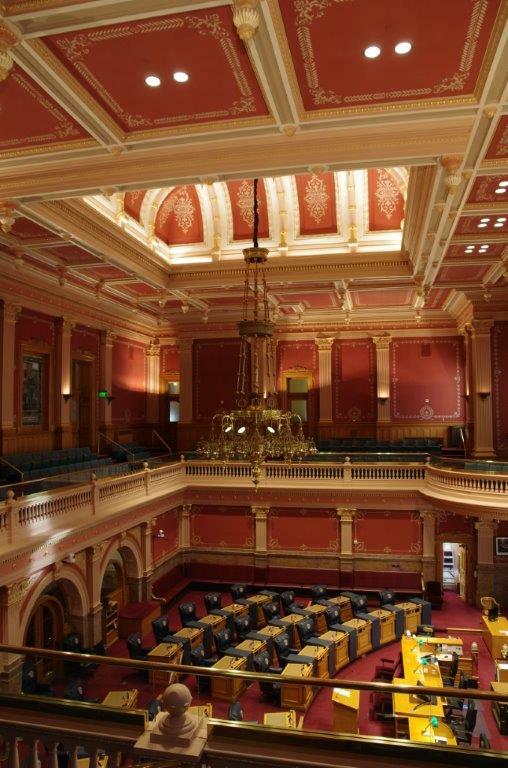 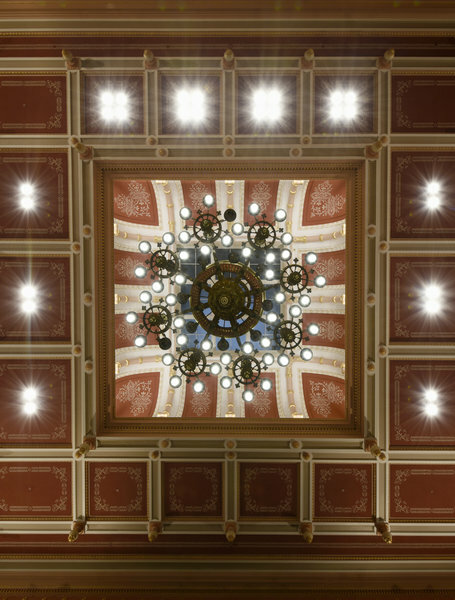 The President presides over the Senate during the legislative session, after being chosen by the majority caucus and subsequently elected to that office by a majority vote of all the members of the Senate. 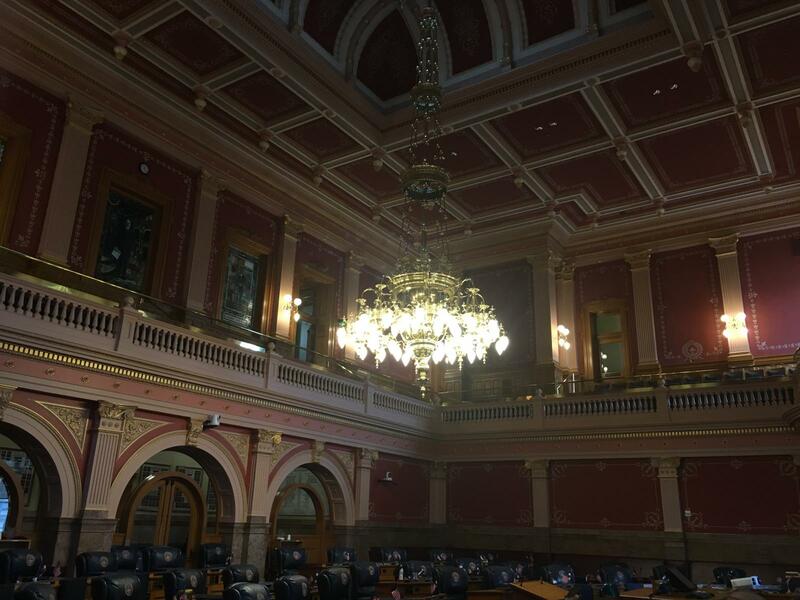 Legislative session begins no later than the second Wednesday in January and lasts up to 120 calendar days.